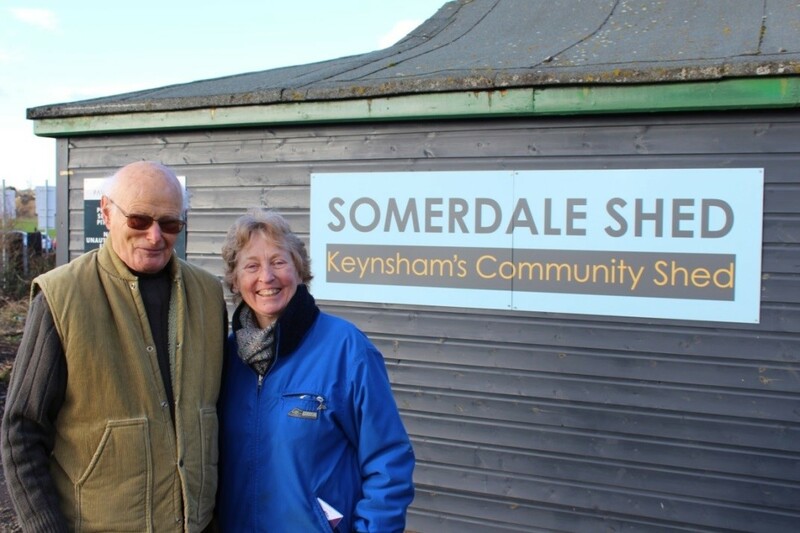 ACE Neighbours is a peer support programme where older volunteers support older adults to become more active and to engage with their local community. The programme which is funded by LinkAge Network, is being delivered by St Monica Trust in Hartcliffe, Withywood and Keynsham. ACE Neighbours matches volunteers (aged 60+) with older isolated adults (aged 65+) who want to get out more often. Volunteers are DBS checked and trained and visit older people in their homes. Together, the older person and the volunteer find out what the older person is interested in doing and the volunteer provides a list of activities in the area. 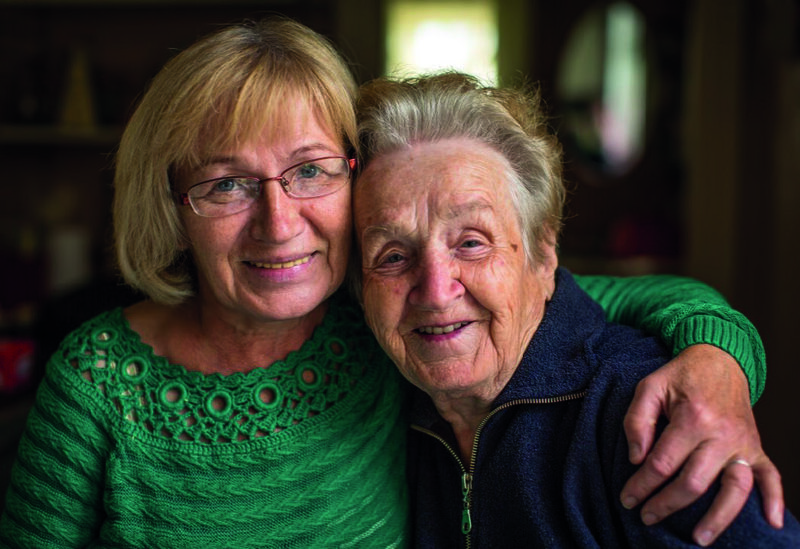 The volunteer accompanies the older person to an activity until such time as the older person is confident and comfortable attending on their own. The volunteer keeps in touch with the older person, helping to motivate them to stay active over a six month period. As well as one-to-one support from the volunteer, ACE Neighbours provides group support. Matched pairs of older people and volunteers get together and do an activity together or simply meet for a cuppa. This provides motivation to keep active as well as company and additional support. Many lasting friendships were formed in the group get-togethers during an earlier ACE pilot project in Bristol! How can you prove this will improve people’s health and wellbeing? 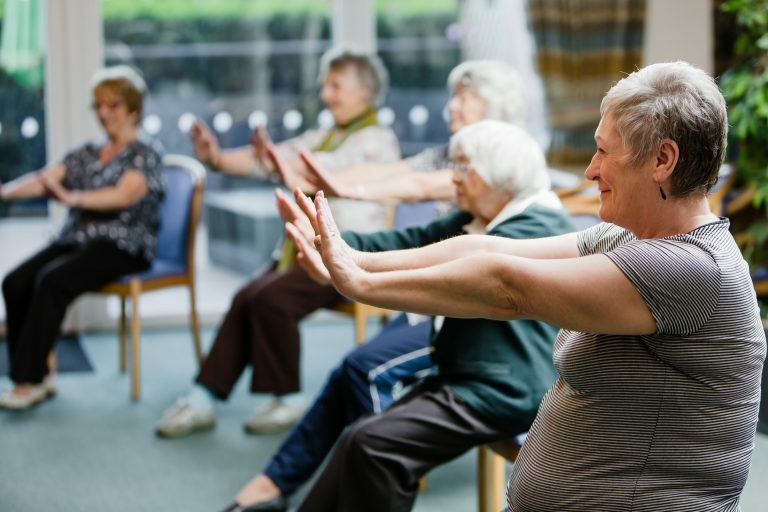 ACE Neighbours is a project which has been funded by LinkAge Network and we are working with the University of Bath to evidence the difference that is made to the health and well-being of older adults. 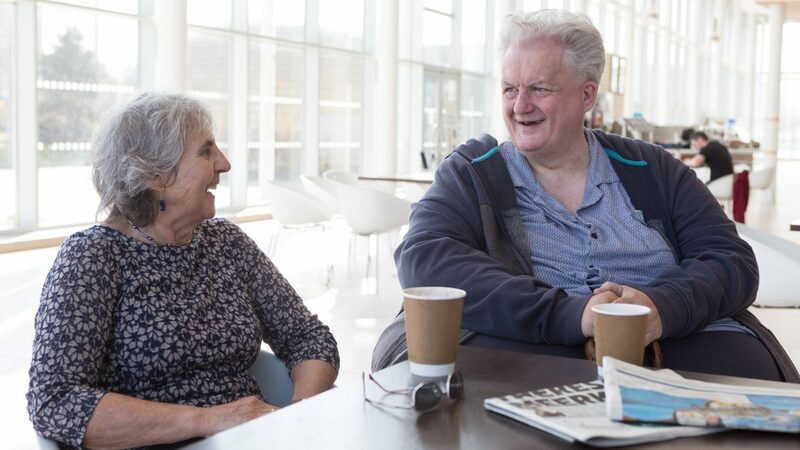 Data from the university’s pilot project showed there was a marked increase after six months in the number of activities in which older people engaged in – for both participants and volunteers! ACE Neighbours monitors the wellbeing and physical activity levels of both participants and volunteers through the use of questionnaires and activity monitors at the start and end of the six month period. Results are compared and contrasted to see if ACE Neighbours really makes a difference to well-being. What people have said about ACE in the past? What is it like to volunteer? If you are an individual, or a relative or friend or health & social care professional, then you can make a referral to this project. If you are aged 60+ and would like to volunteer to support the ACE Neighbours project, then click on the button below to complete an application form. 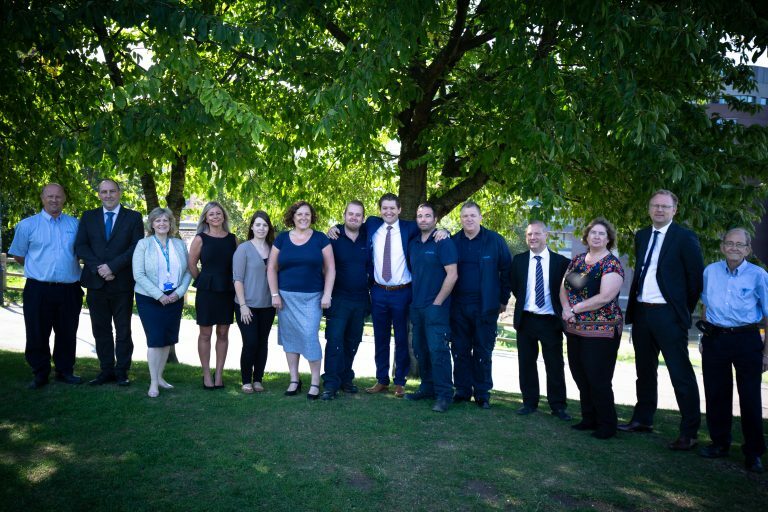 Roger’s job for Imperial Tobacco took him all over the UK; when he was at home in Keynsham he was involved in family life and raising his children. So despite living in Keynsham for over 50 years, Roger hadn’t had the opportunity to develop many social links. 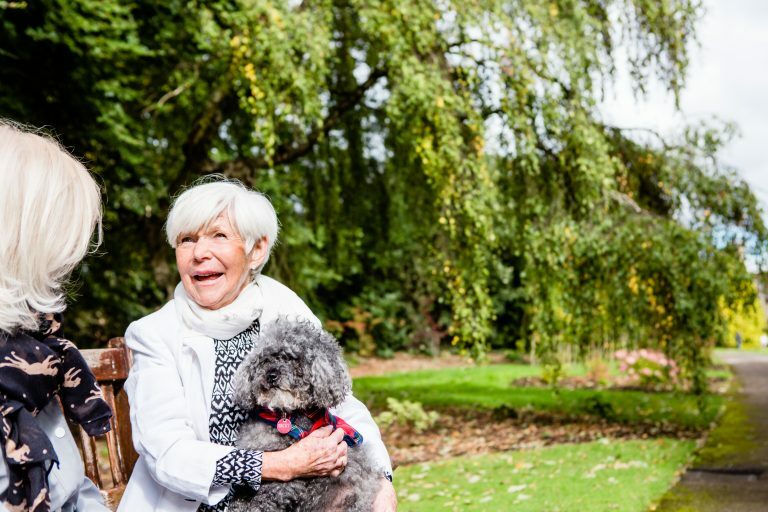 With no local family or friends and feeling detached from his neighbours and community, Jeffrey wanted some help to build his confidence to get out and about and enjoy life. Anne was keen to volunteer with older people after a lifetime of working with children, and so became an ACE Neighbours volunteer.